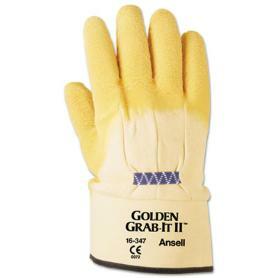 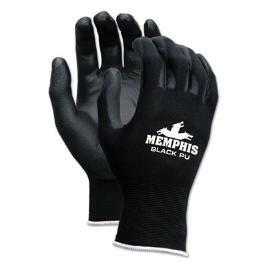 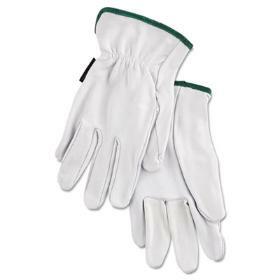 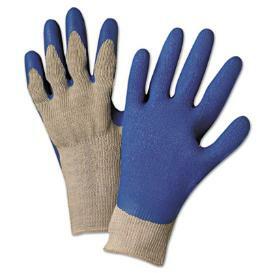 Gloves for home and office. 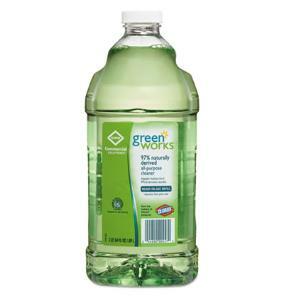 Bottle, White, 32 oz, 12/Carton. 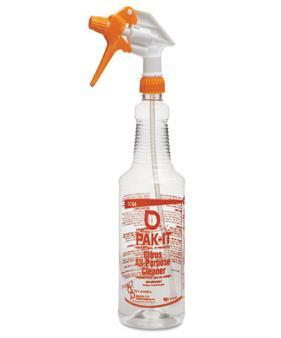 Bottle,32 oz, for Deodorizer-Autumn Fresh, 12/CT. 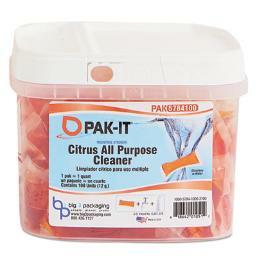 Bottle,32oz for Citrus All-Purpose Cleaner,12/CT. 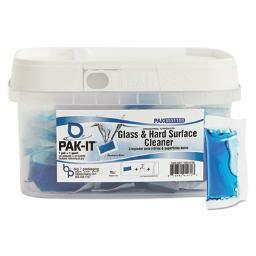 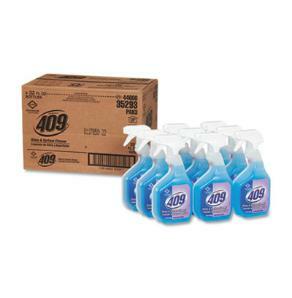 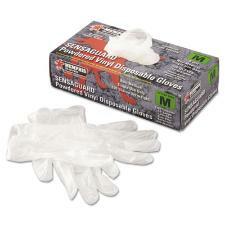 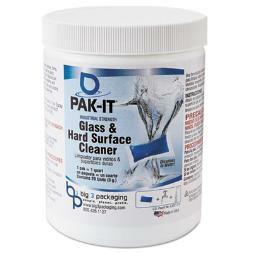 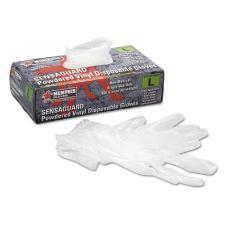 for Heavy-Duty All Purpose Cleaner, 12/CT. 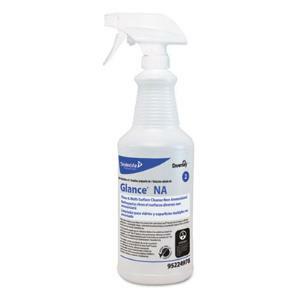 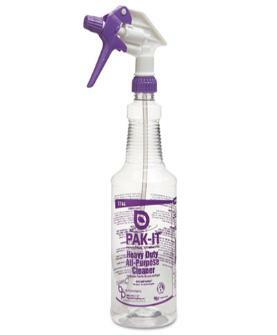 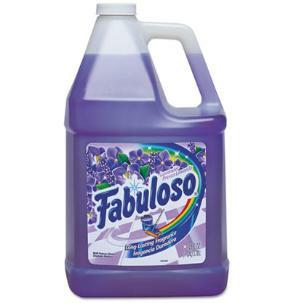 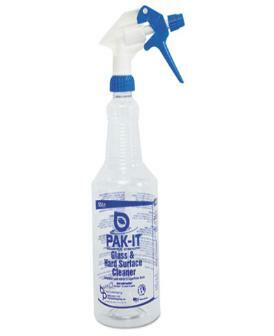 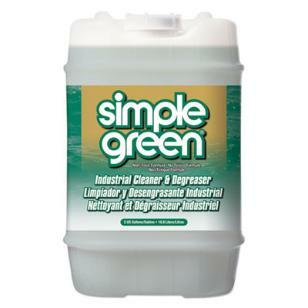 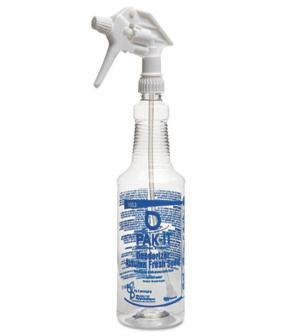 Bottle,32oz for Glass/Hard Surface Cleaner 12/CT. 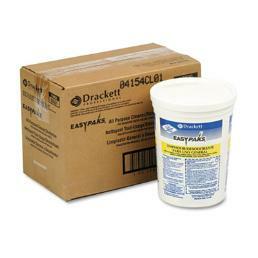 90.5 oz Packets/Tub, 2 Tubs/Carton. 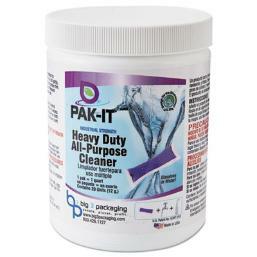 Pleasant Scent, 20 PAK-ITs /Jar. 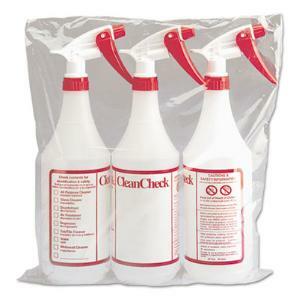 Not to be used in California. 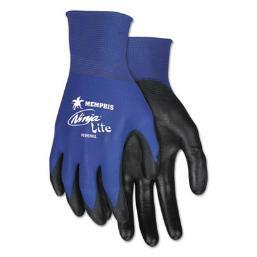 Gloves, XL, Blue, 5 mil, 100/Box. 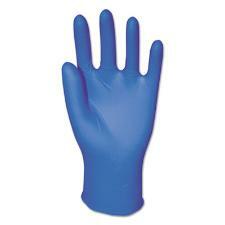 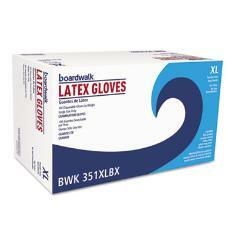 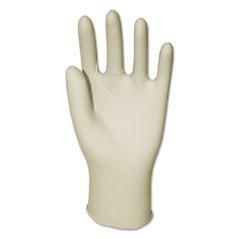 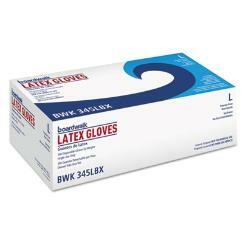 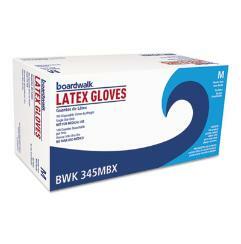 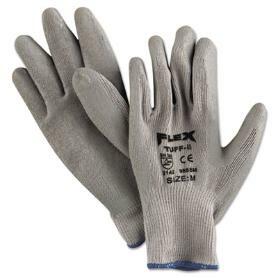 Gloves, Large, Blue, 5 mil, 100/Box. Gloves, M, Blue, 5 mil, 100/Box. 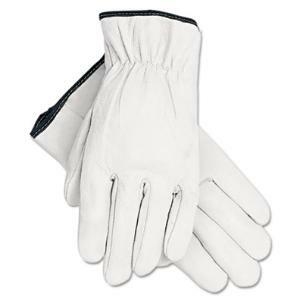 White/Blue, Small, 10 gauge, 1 Dozen. 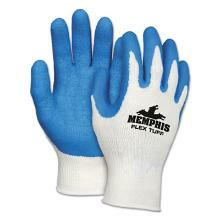 White/Blue, X-Large, 10 gauge, 1 Dozen. 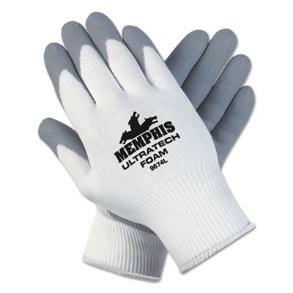 Knit Gloves, Large, White/Gray, 12 Pair/Dozen. 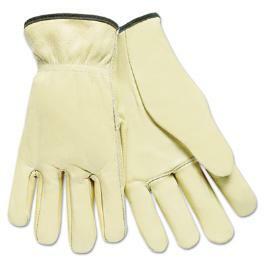 Gloves, Tan, Large, 12 Pairs.